The VisionREZ base product provides architectural features and functionality to aid in the design of residential structures. 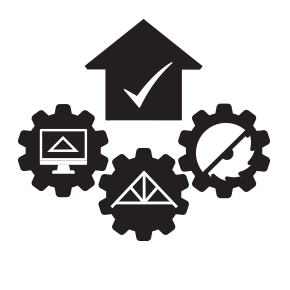 VisionREZ architectural features make residential designers more efficient by automating many of the tools and processes they most frequently use. The new Content Palette replaces the previous VisionREZ Content Ribbon. The Dock-able Palette provides a visual, direct access to the Revit Family Libary. Additional content can be added to the Revit Library without restarting Revit. The improved palette also includes updates to the ITW Premium Content. 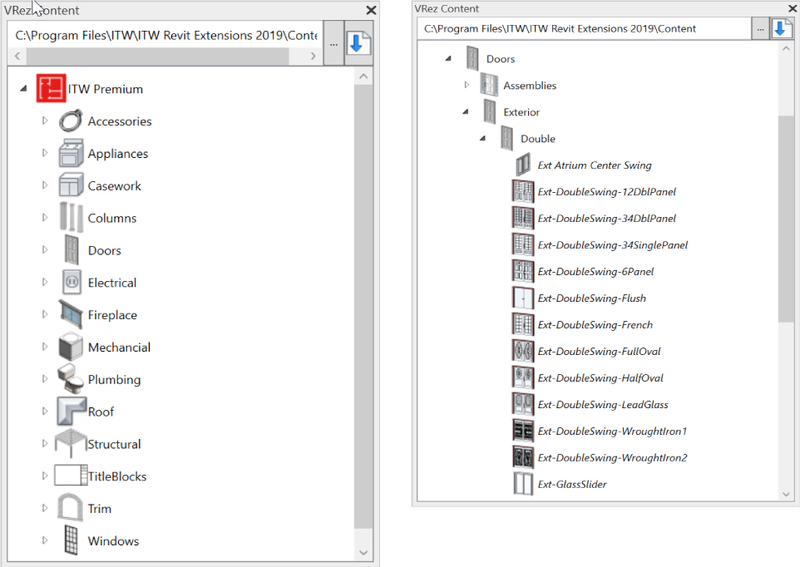 New collections of editable Revit Residential Families were added to help a home builder, of any size, to hit the ground running with minimal upfront customization time. 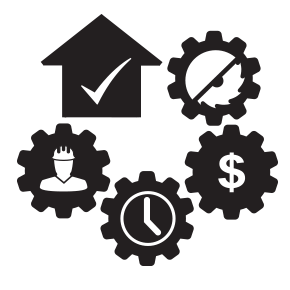 Customer-back innovation drove us to improve the customer-experience inside of the VisionREZ Roof Tools. In addition to the simplification of The Roof Tool ribbon interface, a Change Roof Type command has been added to allow the VisionREZ Roof Type to be changed on the fly. This new feature will save over 5 minutes versus previous releases. The new Popup Gable Tool allows users to quickly create a pop-up gable on a VisionREZ Roof. 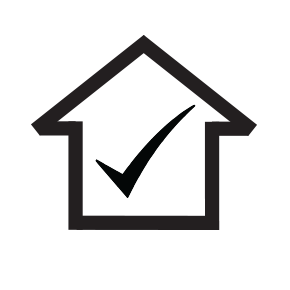 In a simple pick and place method; users postion the gable anywhere on a roof edge using the Edit Footprint tool. The pop-up gable can be resized or repositioned as nesecssary once created.